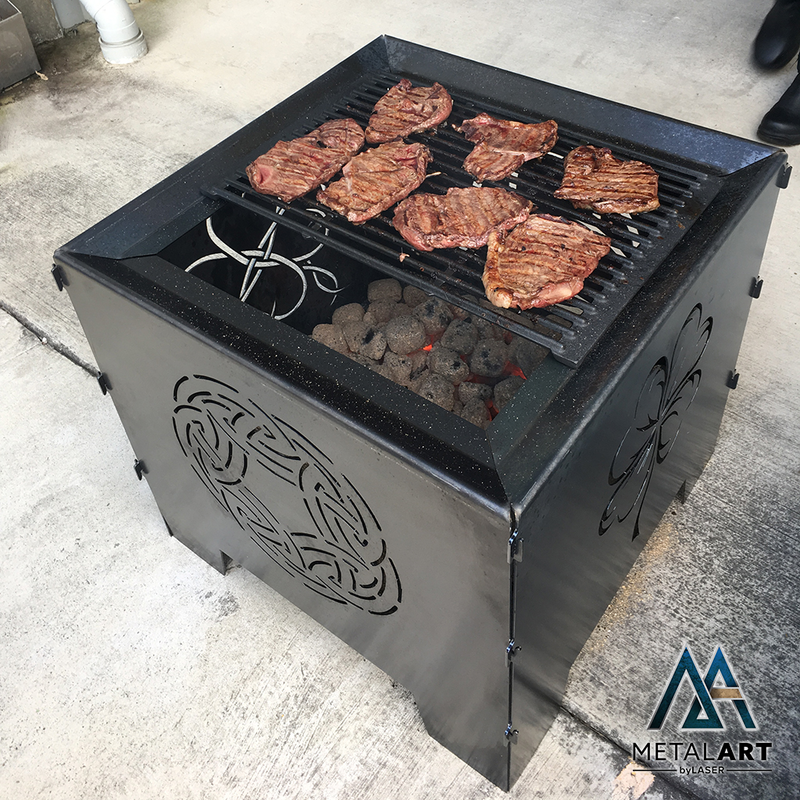 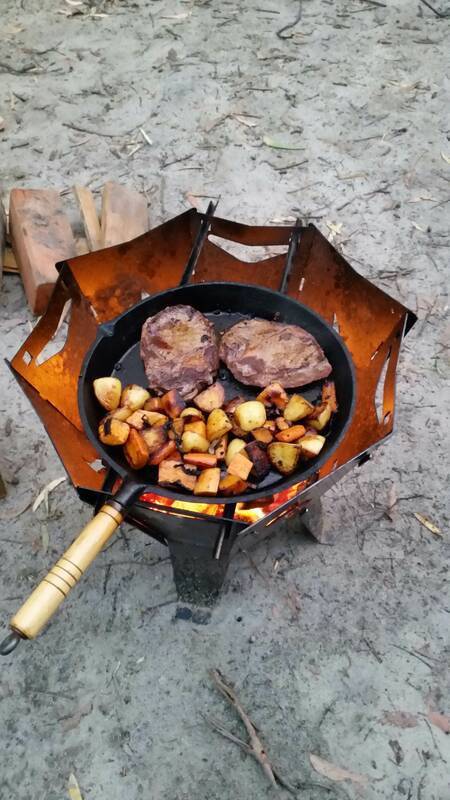 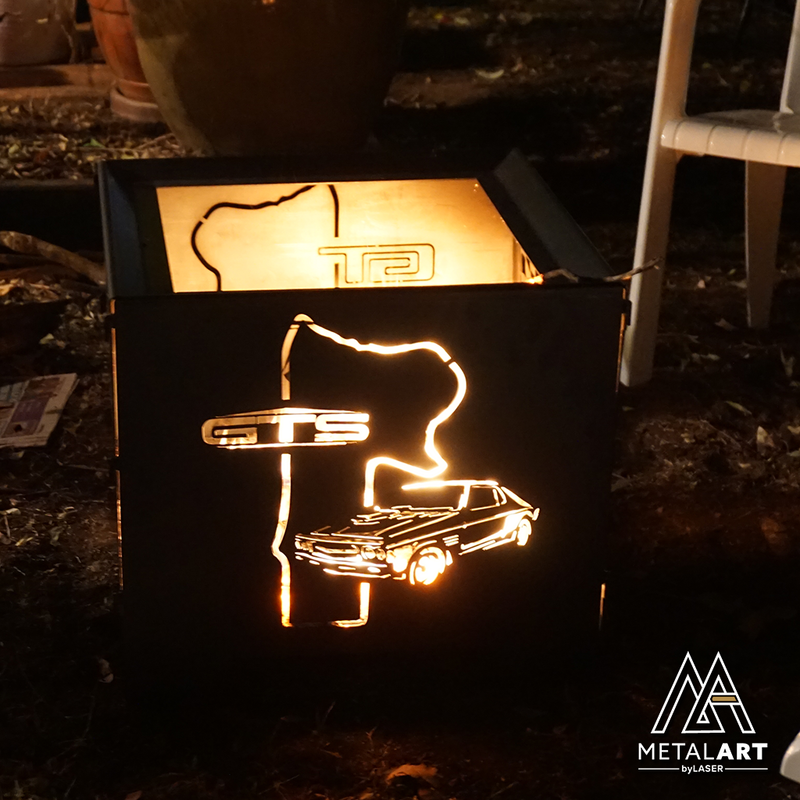 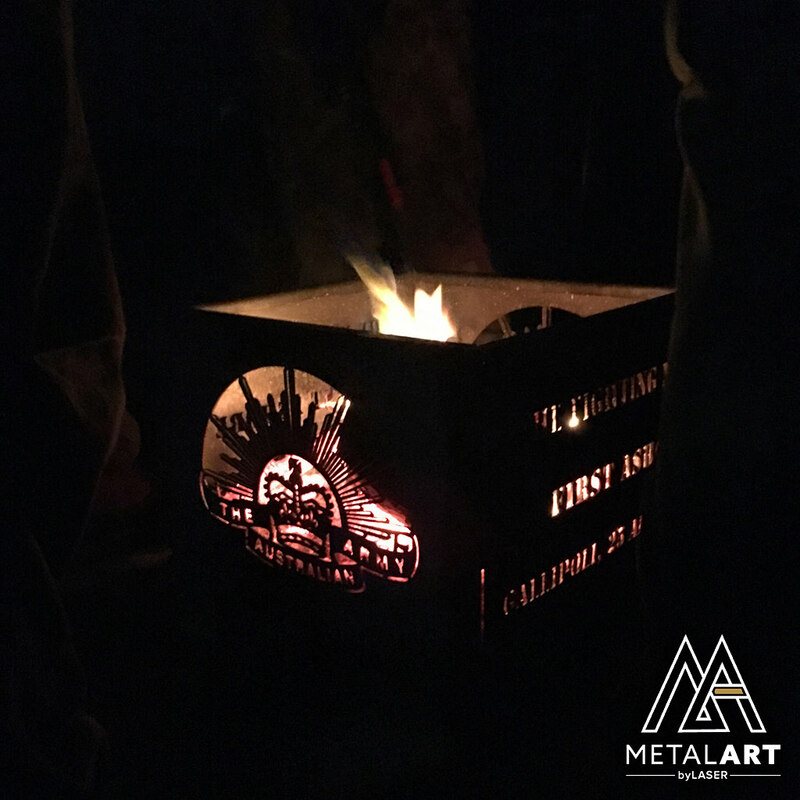 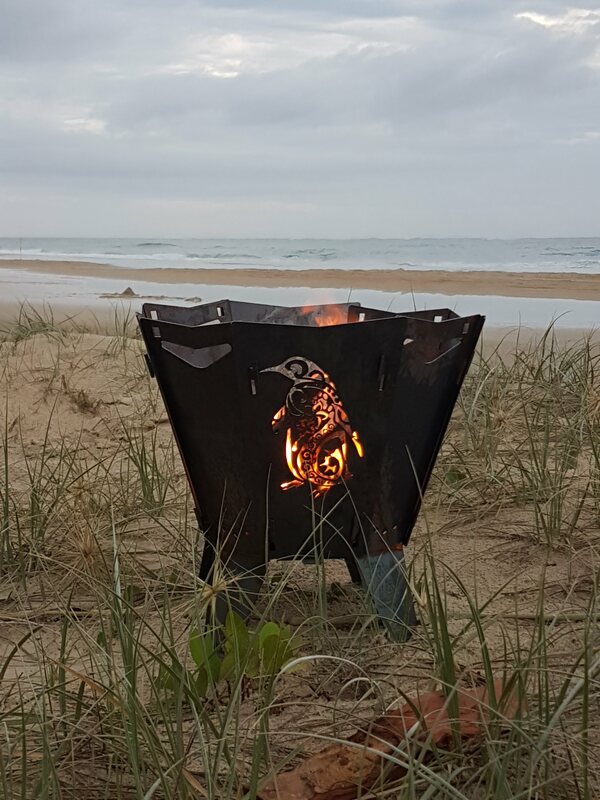 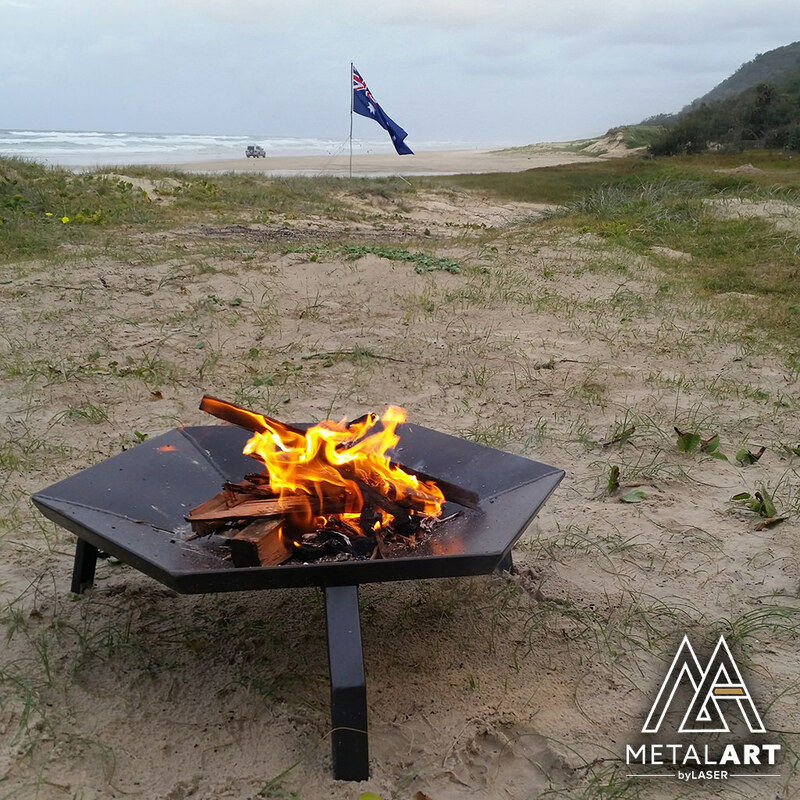 We are MetalArt Bylaser, based in the north side of Brisbane, and we make laser cut flat-packed/fold-up firepits! 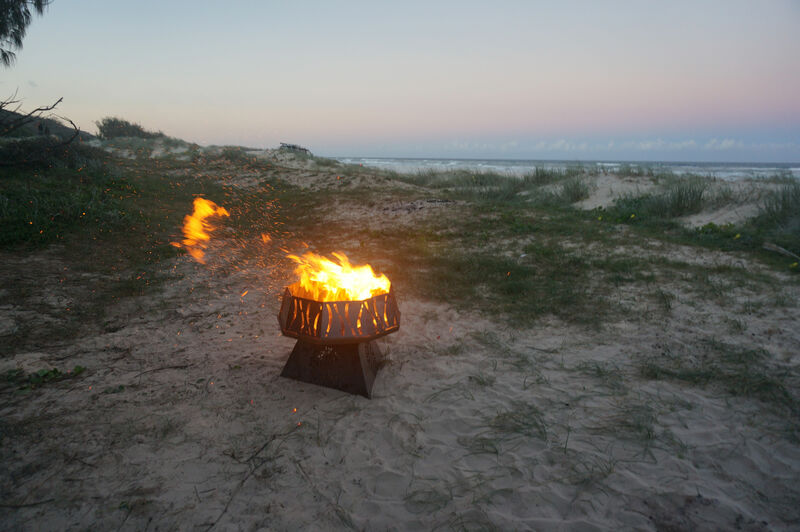 We have 3 different styles of fire pit, varying by size/price. 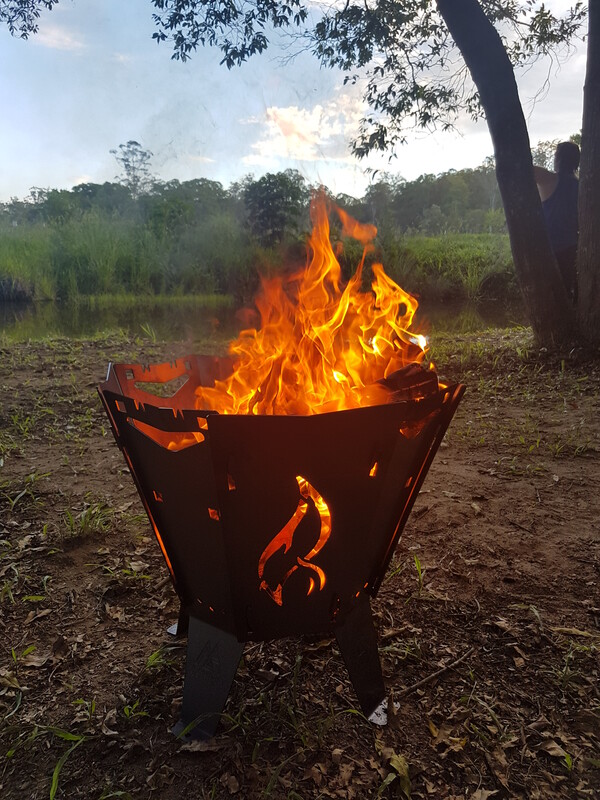 Just for this forum, we have a 10% discount off our entire fire pit range! 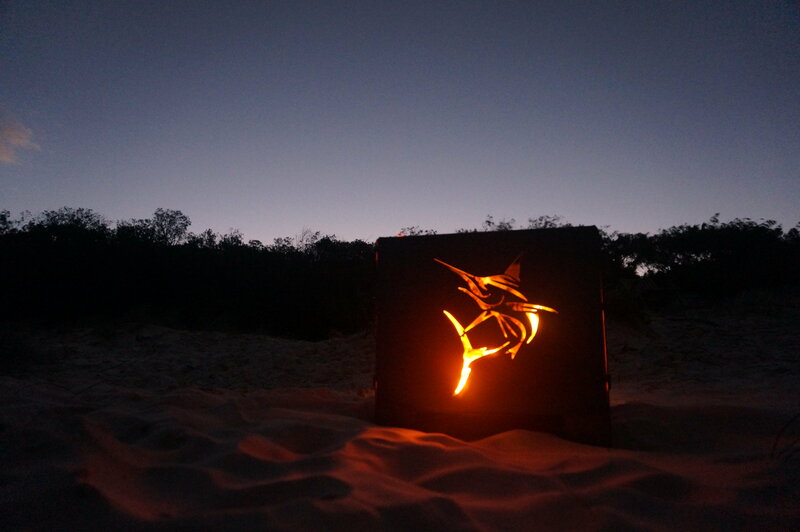 If you do want to purchase with us, enter the code "MYSWAG" at checkout on our website for 10% off your order! 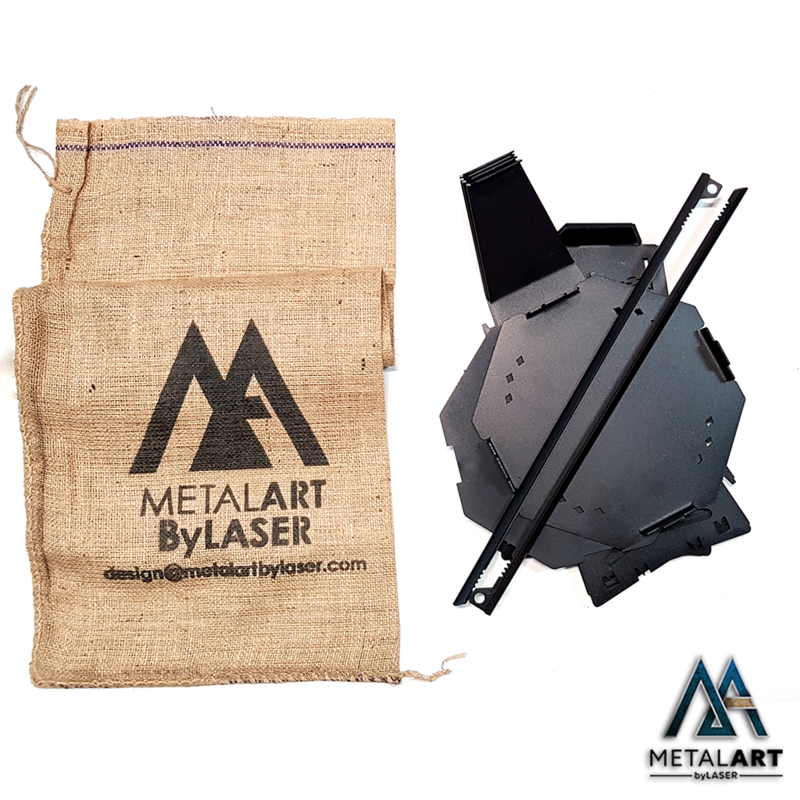 Expires April 28th. 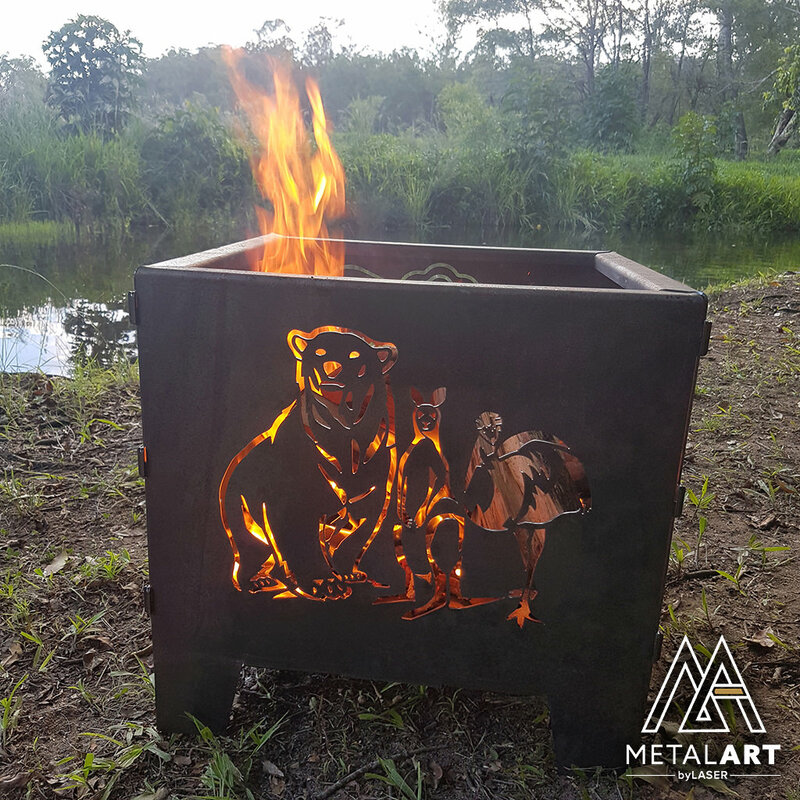 We can also make custom designs on the panels of the fire pit, if you are interest in creating a custom design, check out our website and send us a message! 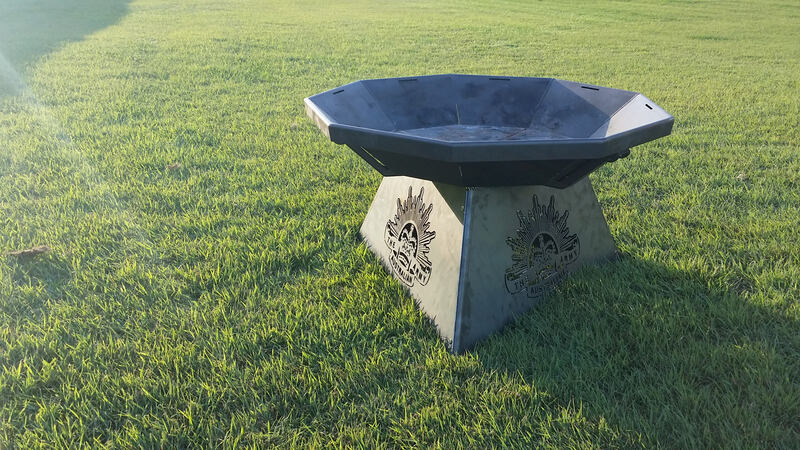 We can also make custom designs on the sides of the fire pit, if you are interest in creating a custom design, check out our website and send us a message! 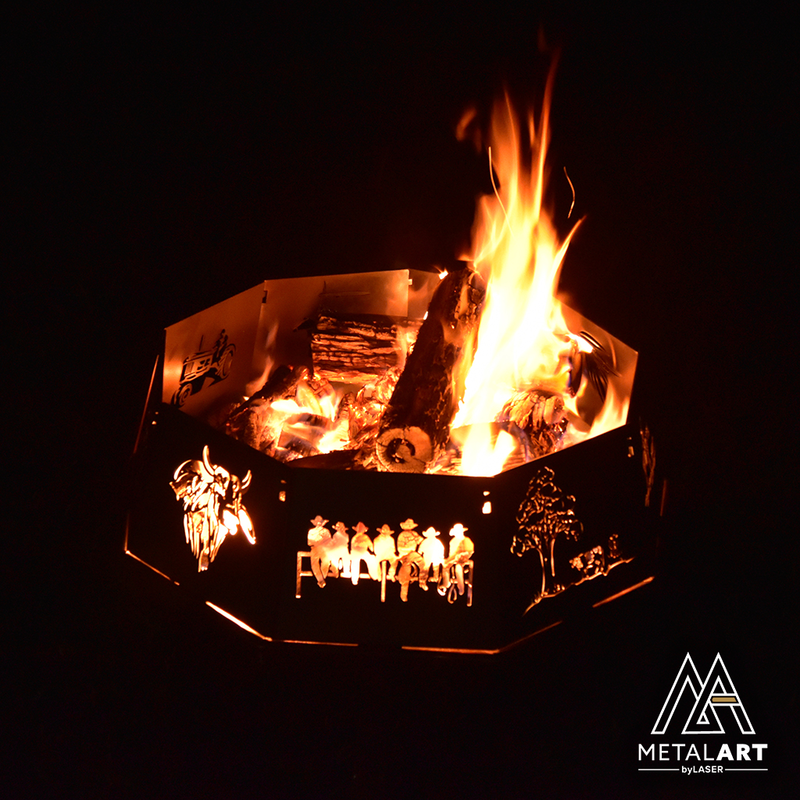 Panels can be purchased as a combo with your '900 Firepit at a discounted price. 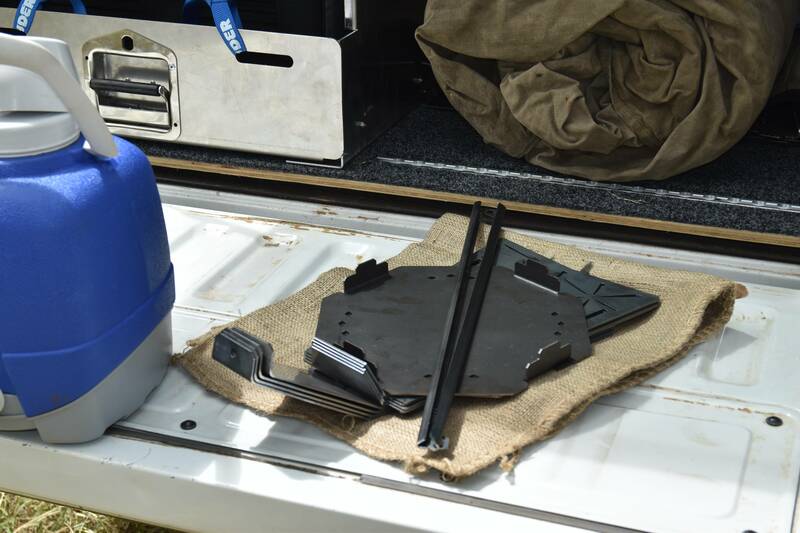 Panels come standard as 3 sets of 3 different panels to total 9 panels. 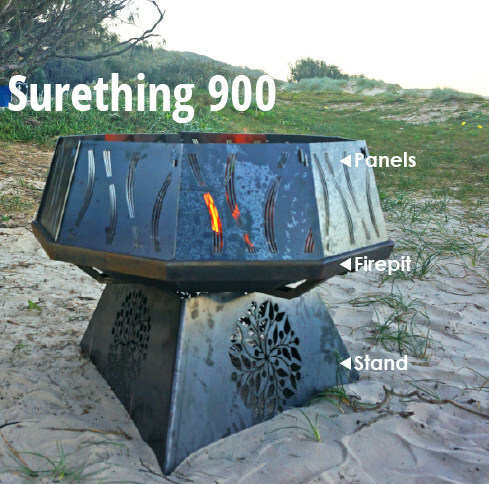 Surething 900 Tri-Stands can be purchased as a combo with your '900 Firepit at a discounted price. 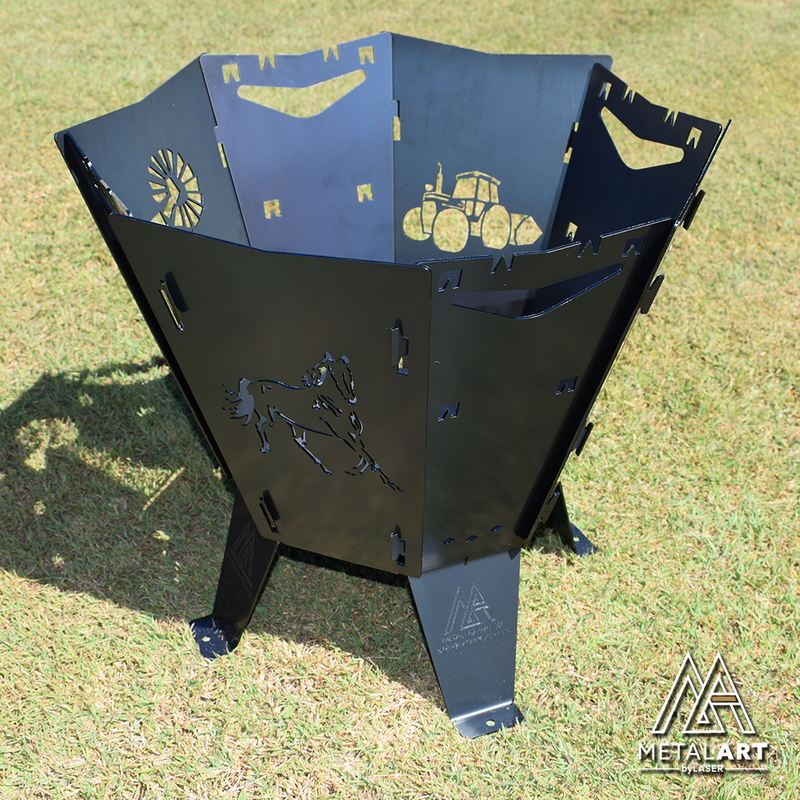 All of our stands and panels are also customizable! 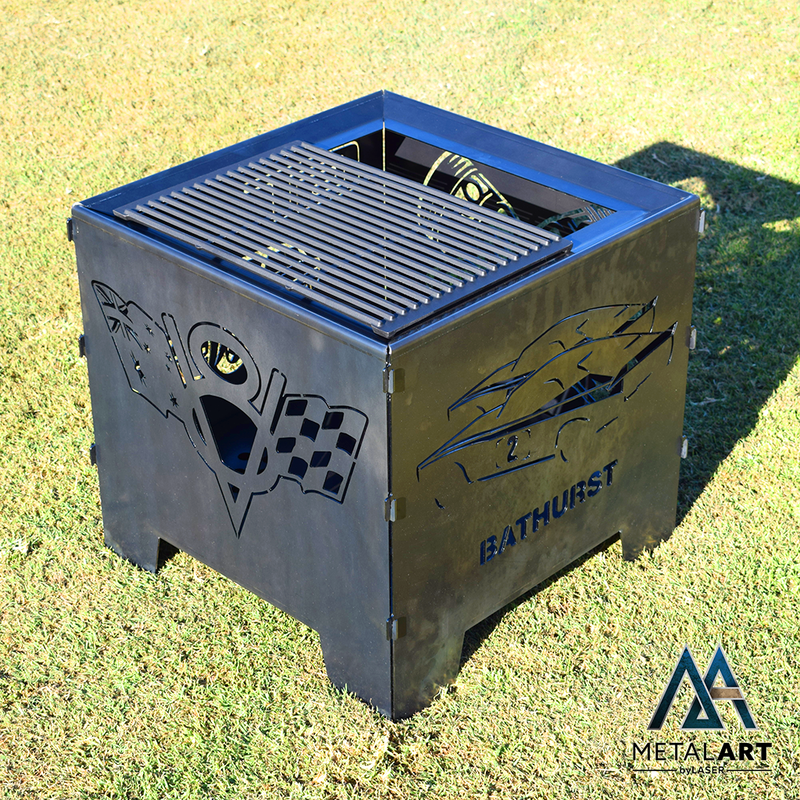 You can get in contact with us to organise custom designs. 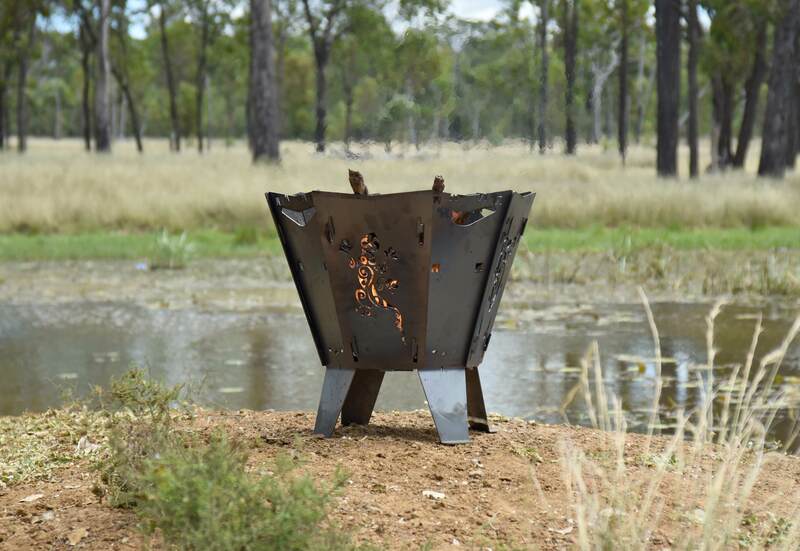 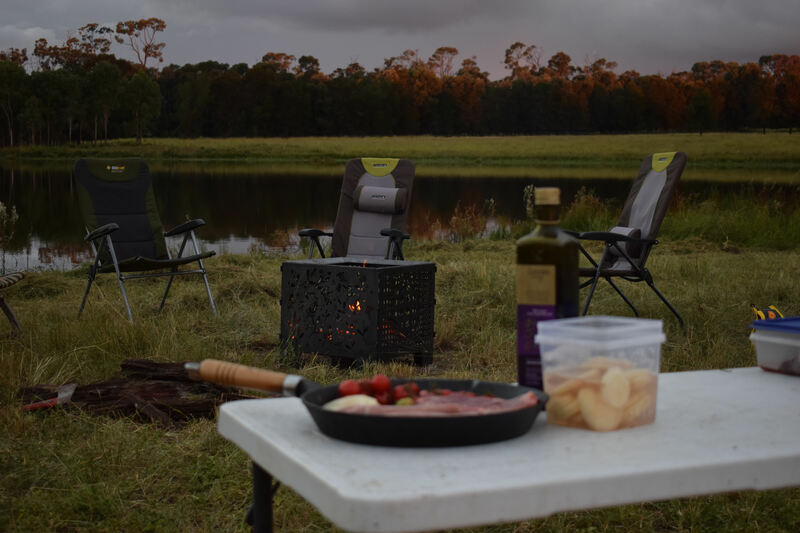 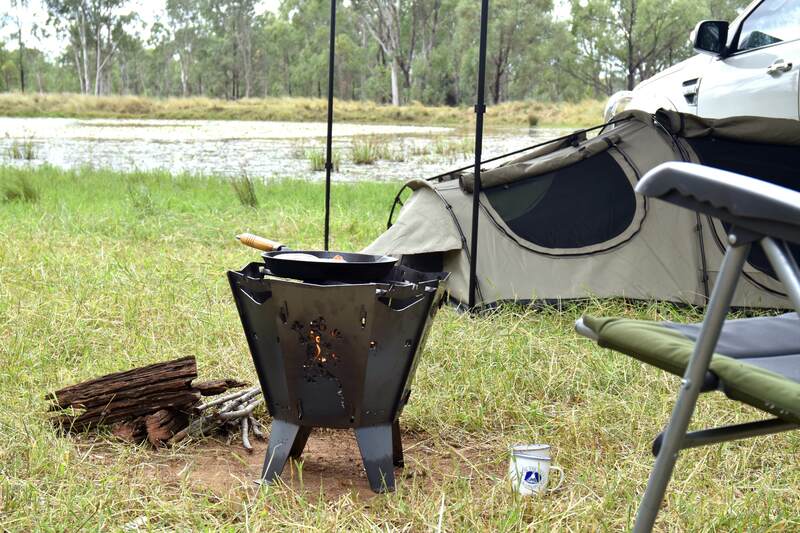 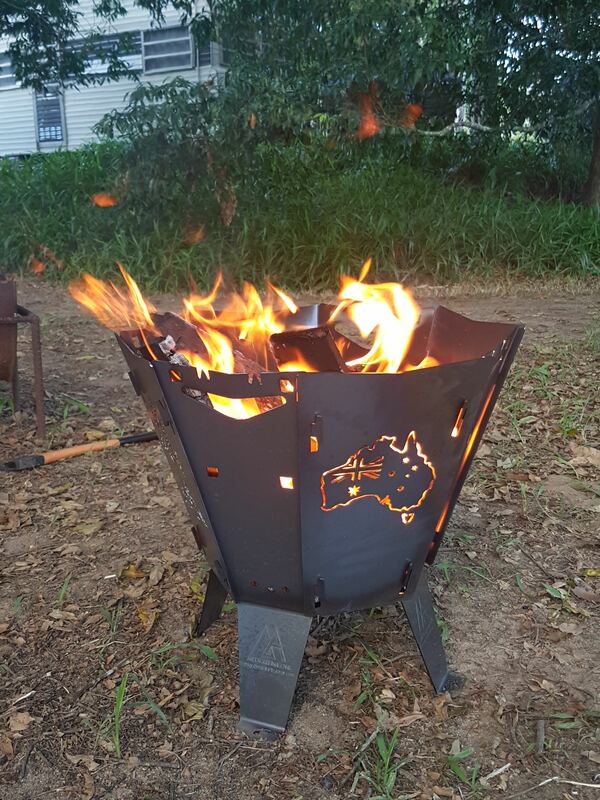 All of our fire pits are Certified Australian Made and made with high quality Australian steel and metal. 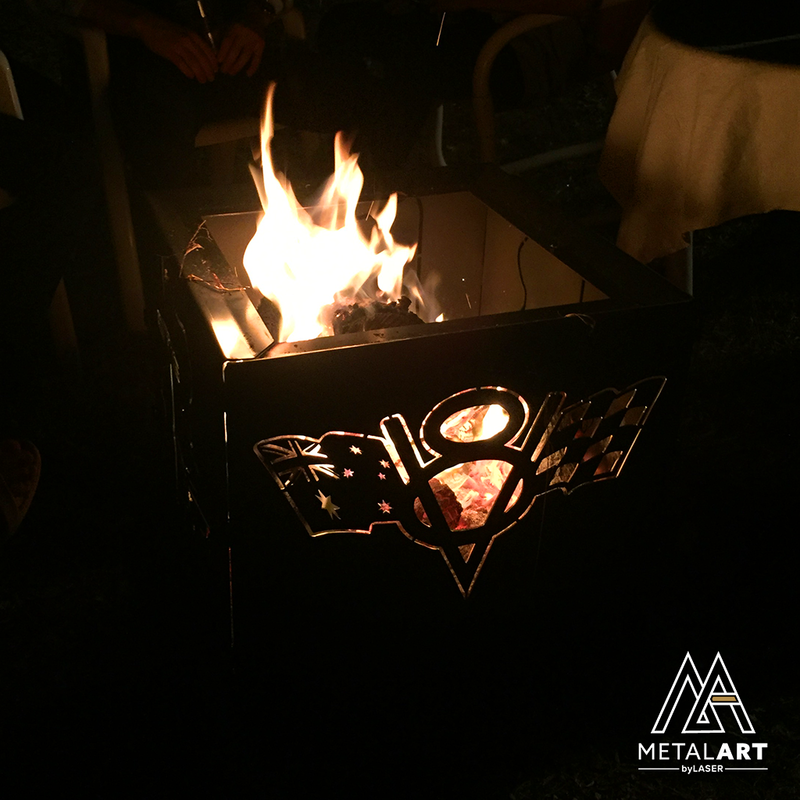 If you have any questions you can contact us through our website or reply to this thread and we will get back to you ASAP!